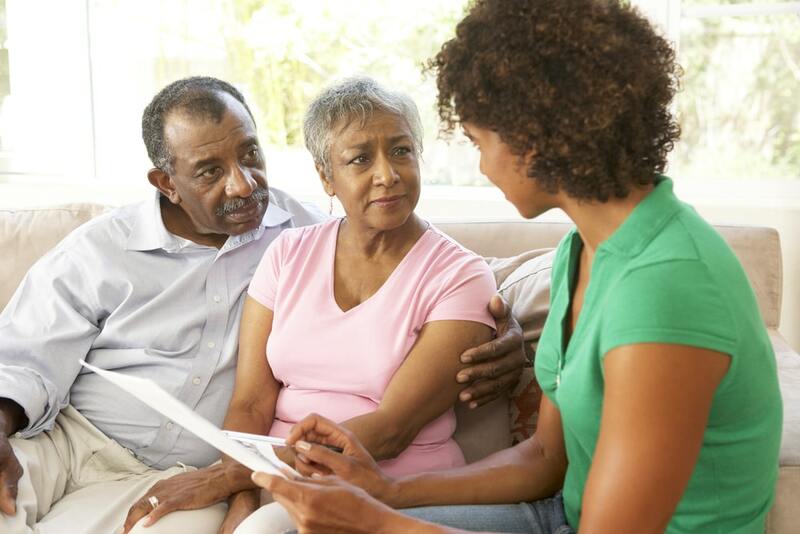 For many of us, the ins and outs of funeral planning are unfamiliar and confusing. We don’t know where to start or even what all of our options are. 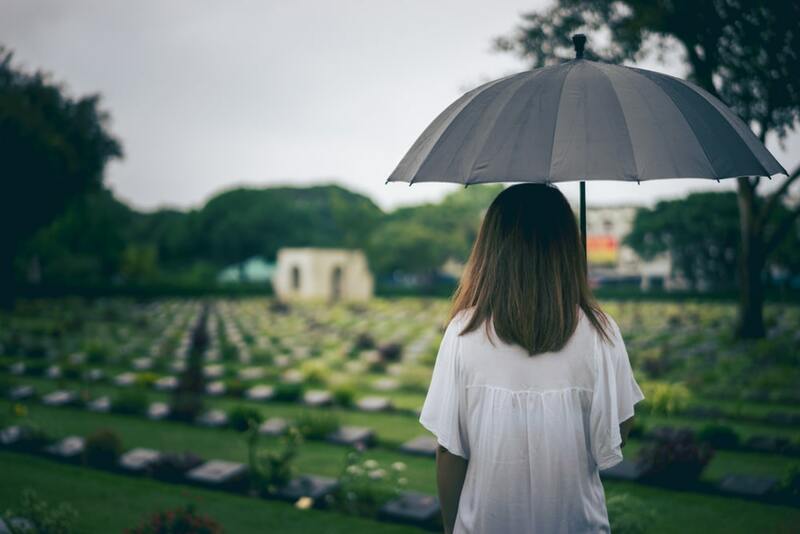 Should you go with cremation or burial? How do you go about personalizing the funeral? What is the value of a funeral, and what elements should you include? All of these questions are why we have funeral directors. They help those of us who aren’t funeral professionals understand and make sense of a whole new world of information. But, of course, you should learn about and research the different aspects of funeral planning before you ever talk to a funeral professional. This will help you know what kinds of questions to ask when the day comes that you sit across the table from a funeral professional. Today, let’s discuss what outer burial containers are, why we have them, and what options you have regarding their use. Simply put, an outer burial container is used when either a casket or an urn is buried. They typically come in two forms: the grave liner or the burial vault. We will discuss these two types in more detail below. Outer burial containers are most often made of reinforced concrete (they also come in plastic and metal). 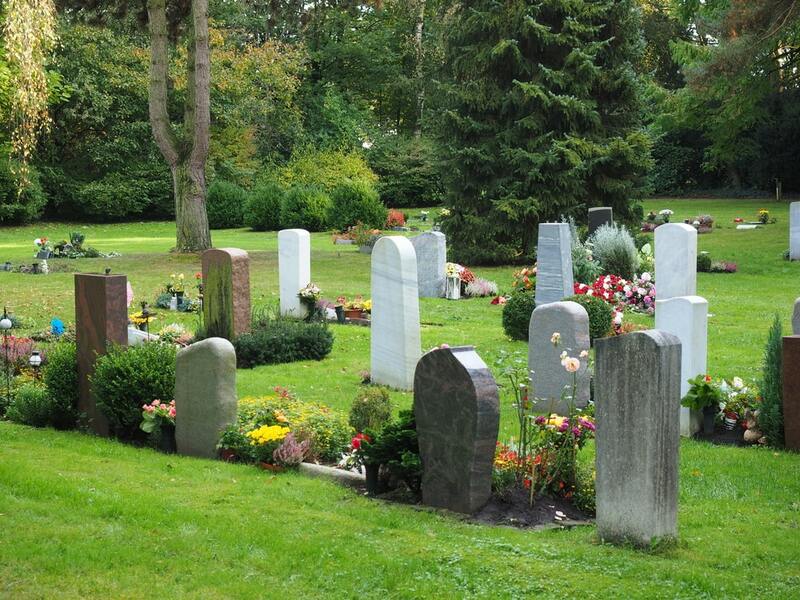 Though most states do not mandate them, most cemeteries do require, at a minimum, the use of a grave liner. A couple of reasons stand out. First, over time, a casket/urn will decay, and with that decay, the earth around the casket/urn will shift and resettle. By surrounding the casket/urn with a reinforced concrete barrier, when decay does inevitably occur, the earth around it will remain undisturbed. By preventing graves from caving in on themselves, the cemetery ensures that the cemetery grounds remain level and people who visit need not worry about falling, twisting ankles, or otherwise injuring themselves due to uneven ground. Secondly, by keeping the ground level, performing routine maintenance on the property is simpler, which keeps costs down for both the cemetery and the consumer. And finally, if the ground were to settle and shift substantially, headstones, grave markers, and monuments may shift and tip. If this happens, the marker must be fixed, which also raises the cost of maintenance. A grave liner partially or entirely encloses the casket/urn but only offers minimal protection from the elements. Because is it not sealed, soil, moisture, water, and other elements can make their way inside over time. Though typically made of concrete, plastic and metal are available as well. There are two types. The first type features a removable lid. The second type, on the other hand, is bottomless and only covers the sides and top of the casket/urn. The grave liner is often less expensive. While it is not water-resistant, it does prevent the grave from settling or caving in on itself. A burial vault seals and entirely encloses the casket/urn. In addition to a water-resistant seal in the lid and walls, a burial vault (except those made of plastic) contains an interior liner. This liner works in tandem with the sealant to prevent soil, water/moisture, and other elements from reaching the contents. In most cases, a burial vault is more expensive than a grave liner. This is due to higher manufacturing costs, the use of more expensive materials and finishing techniques, and if desired, various personalization options. 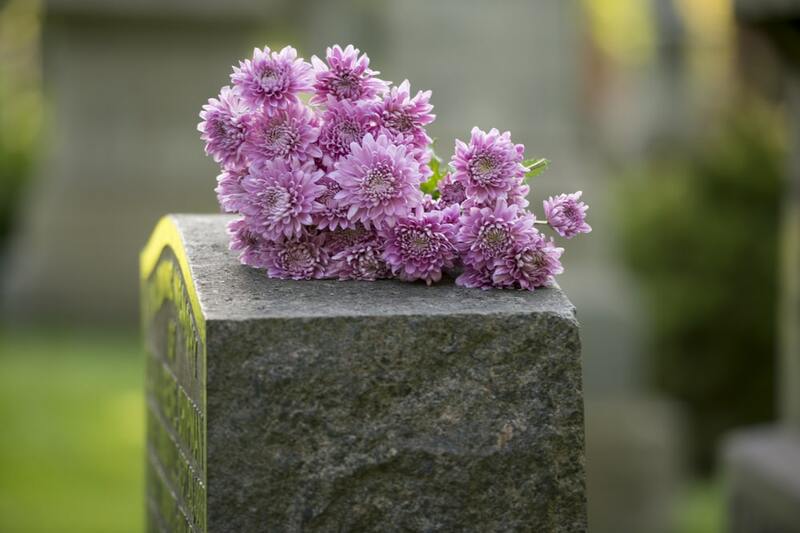 Both green and natural burials do not require the use of burial vaults or grave liners. The main idea behind green and natural burials is to allow the decomposition process to occur naturally. The main differences are two-fold: 1) Green burial excludes any type of embalming, and the cemetery grounds are specifically sanctioned for green burial and maintained without the use of herbicides, pesticides, or irrigation; 2) While green burials must occur on very specific plots of land, a natural burial can take place on private land (subject to regulations) or in any cemetery that allows for vault-free burial. 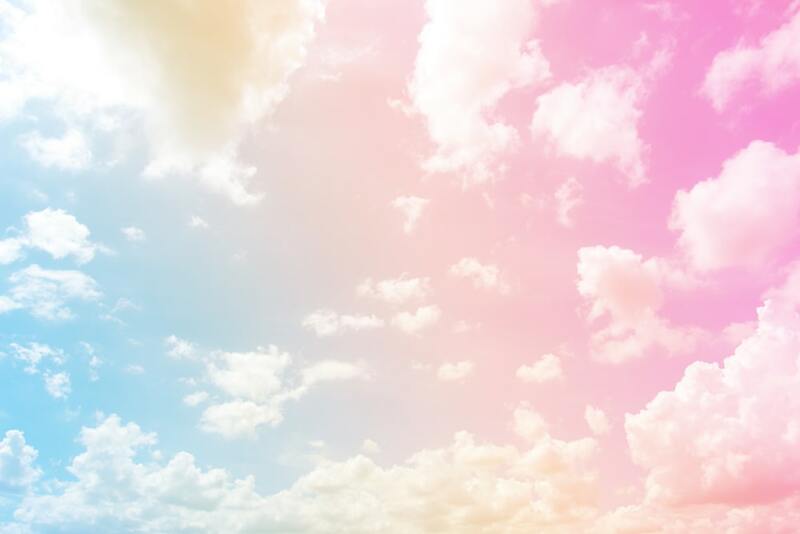 Now, you should have enough information to get you started, whether you are simply curious, are in the process of planning a funeral for a loved one, or are interested in planning ahead for your own funeral wishes. 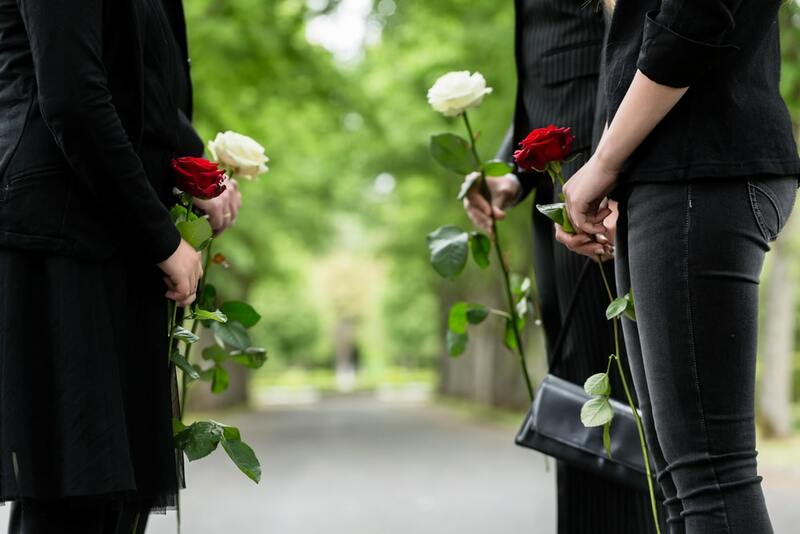 No matter which category you fall into, when the time comes, make sure to partner with a reputable funeral home that has your best interests in mind and is willing to work with you to create a healing and meaningful funeral experience.